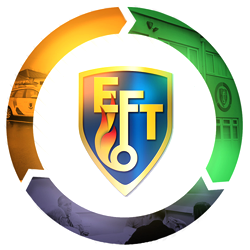 EFT Group’s Corporate Social Responsibility policy not only ensures compliance with the spirit of the law, ethical standards and national norms but that we go beyond this by ensuring that we do no harm including clients, customers, residents, employees, and communities. In line with our ‘higher purpose model’, our chosen charity is Alder Hey Children’s Hospital in Liverpool who ever year care for over 270,000 children and families. Alder Hey has become the UK’s first cognitive hospital. We are looking forward to our annual fun filled family centred charity events and raising funds for this great cause. 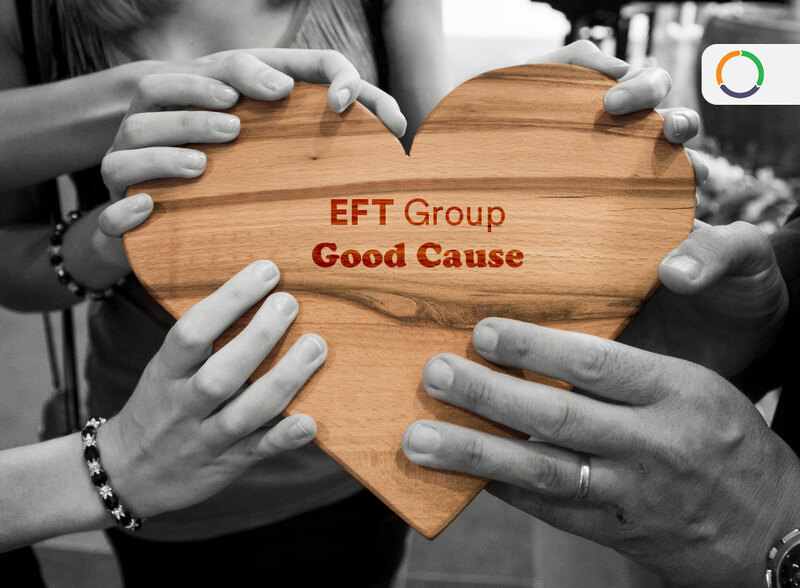 See our company newsletter ‘The Asset’ in our downloads page to learn more about EFT good causes.